Click the link to book a FREE 1hr video consultation with me, where we will discuss your book and how I can help you make it into a reality. 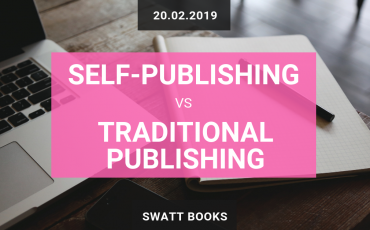 Have you ever thought about self‐publishing your own book, but felt overwhelmed by what’s involved, or not even sure where to start? If you answered yes to either of those questions, then I am here to help. My name is Sam Pearce, and I help independent authors like you to self‐publish professionally, affordably, and ethically. 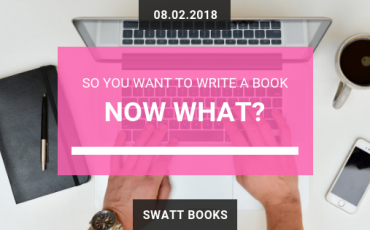 I offer an all‐inclusive publishing solution that takes you from edited manuscript all the way through to your book being on sale worldwide that takes the pressure out of self‐publishing and allow you to get back to what you do best – writing! What’s more, is that with my service you will retain 100% of your rights and royalties! 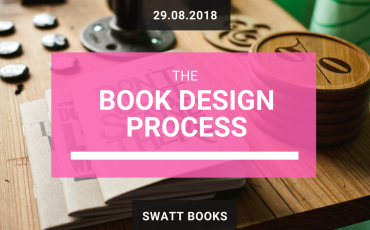 SWATT Books is not your typical online book factory! √ Bespoke book design tailored to your unique story – I NEVER use stock templates! 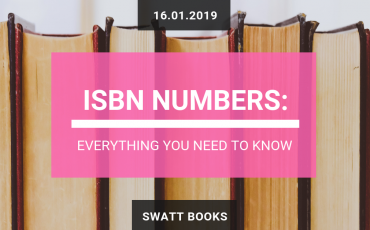 √ 100% of the rights to your book – you will own the ISBN numbers assigned to your book… for LIFE! √ 100% of the royalties from every book sale – I NEVER take a percentage of profits… you only pay ONCE! √ 100% control of your publishing accounts once your book is launched – all accounts are set up in YOUR name! √ 1 to 1 support and advice throughout the publishing process. √ Access to an extended network of author services to help you no matter where you are on your author journey. Very pleasant and quick, and a huge learning curve for me in terms of the whole creation of a book. I really didn’t know what I was doing so I’m eternally grateful for how patient you were with me, and your guidance really helped me. The process of working with you was excellent from start to finish. Your communication throughout the whole process was excellent which greatly increase my confidence, and I felt like you made our project a priority and I knew you would do whatever it took to get it done on time. I didn’t actually realise I needed you until I met you. Who knew that there was someone out there who could listen to my ideas and provide something new and innovative? !